Pet Remedy works alongside the brain’s natural ‘messengers’ called neurotransmitters, which work by telling the nerve receiving the message either to calm (via GABA pathway) or get ‘fired up’. In times of stress or anxiety the nerves get over stimulated, which leads on to the many different signs of stress we see in our pets. 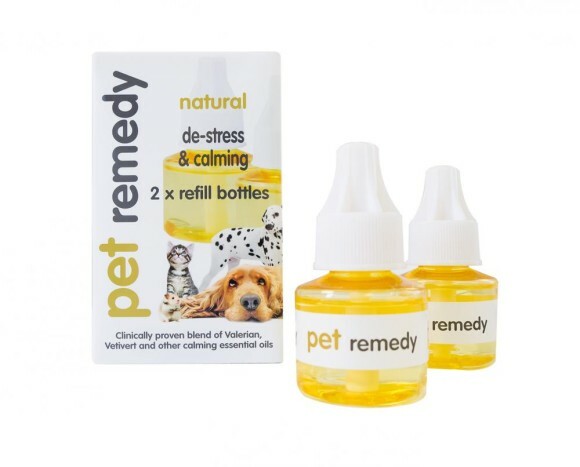 The special Pet Remedy blend of essential oils is valerian based and works alongside these natural relaxation pathways to help calm the nerves of anxious or stressed pets. Always consult your vet if your pet shows signs of stress or you observe any behavioural changes. Valeriana Officinalis (Valerian) root oil, Salvia Officinalis (Sage) Oil, Ocimum Basilicum (Basil) Herb Oil, 4-Allylanisole, Limones, Pinenes, Vetiverols. 1. Locate the plug diffuser in room where your pet spends the most time. 2. 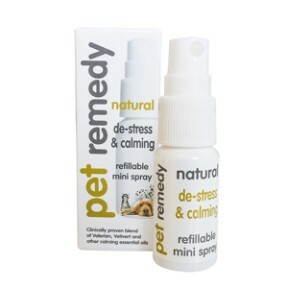 Ambient and constant slow release makes Pet Remedy all the more effective. 3. 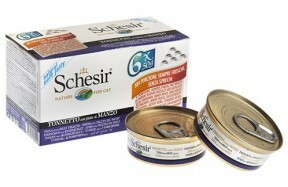 Suitable for all pets including birds and reptiles. 4. 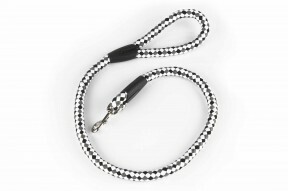 Starts to help instantly and will help with separation anxiety, bonding, fireworks, new home, bereavement, new pet in home, and any other stressful situation.